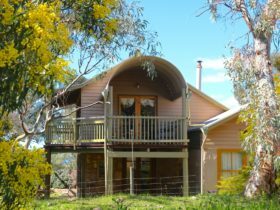 Mambray Creek Cabin is a simple, single-room cabin, nestled amongst magnificent red gums of Mount Remarkable National Park. 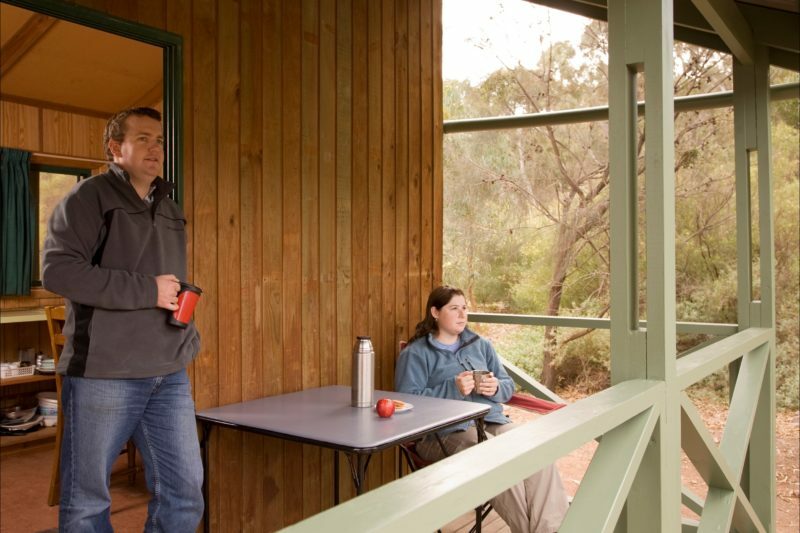 Popular with bushwalking and nature enthusiasts, the cabin offers a central base to experience the wonderful Southern Flinders Ranges. Stroll along creeks lined with native pines. Take a day hike and experience Mount Remarkable’s marvellous wilderness. 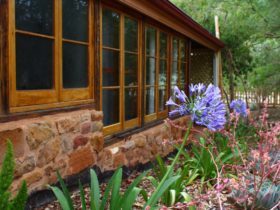 Or sit back and relax on the front verandah and enjoy the sights and sounds of nature. Mambray Creek Cabin provides bunk beds that can sleep up to four people. 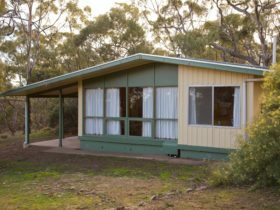 Its facilities include a gas stove, solar lighting, cooking utensils, dining setting. An amenities block with hot showers is located nearby. 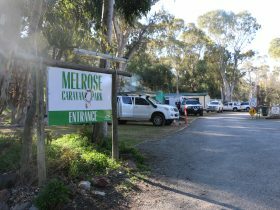 As there is no refrigeration, bring your own esky, as well as linen, sleeping bags, pillows and a deck chair. 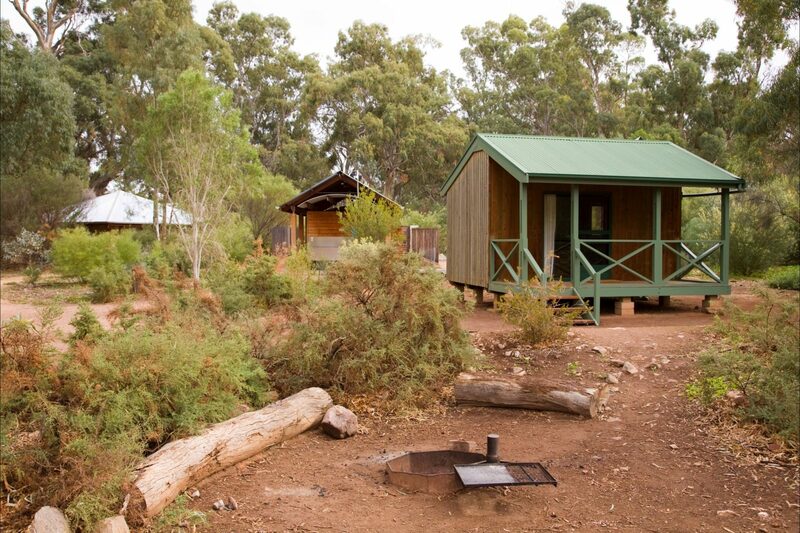 Located 40 minutes north of Port Pirie, Mambray Creek cabin is in the main camping ground near the western entrance of Mount Remarkable National Park. 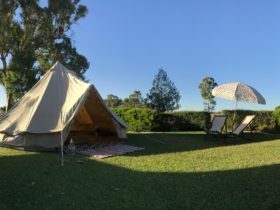 Bring: bedding, linen, pillows, towels, tea-towels and your esky. This cabin is operated with solar electricity, there are no power points.